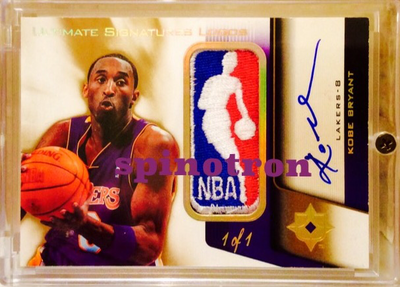 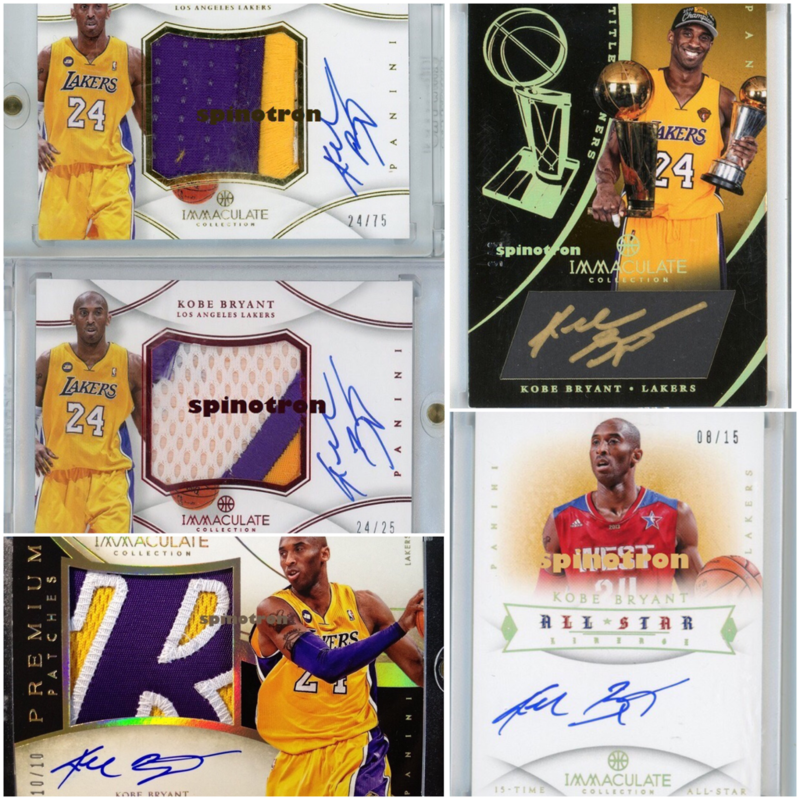 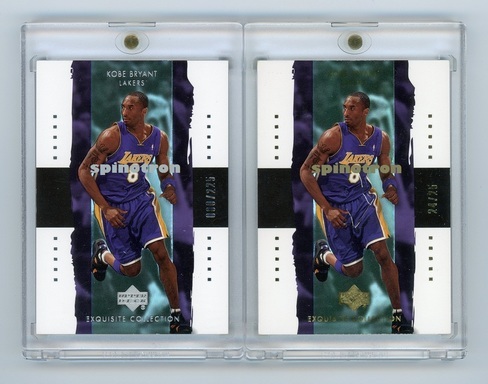 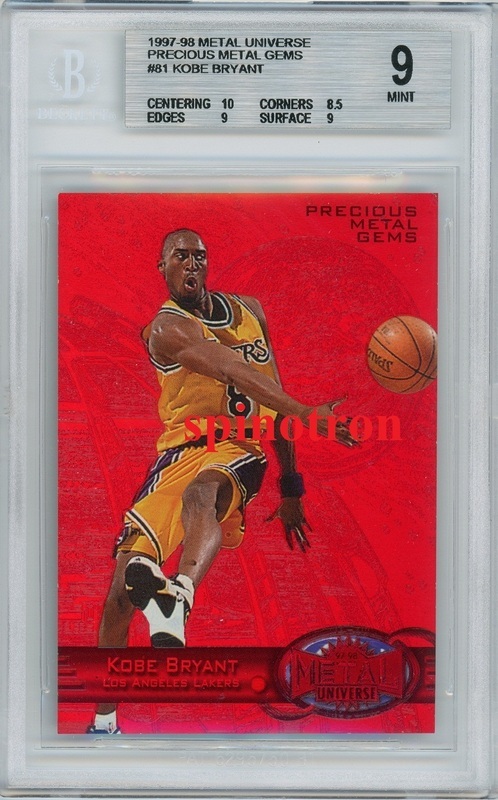 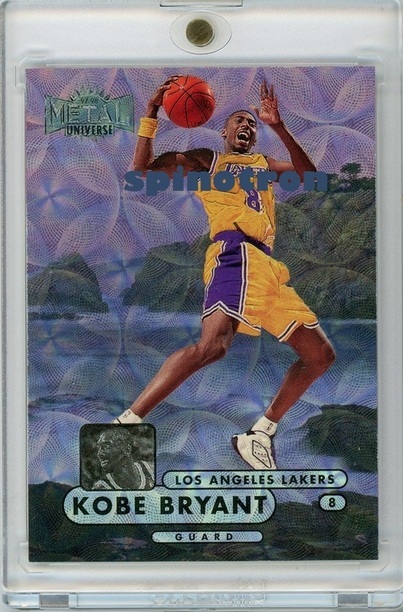 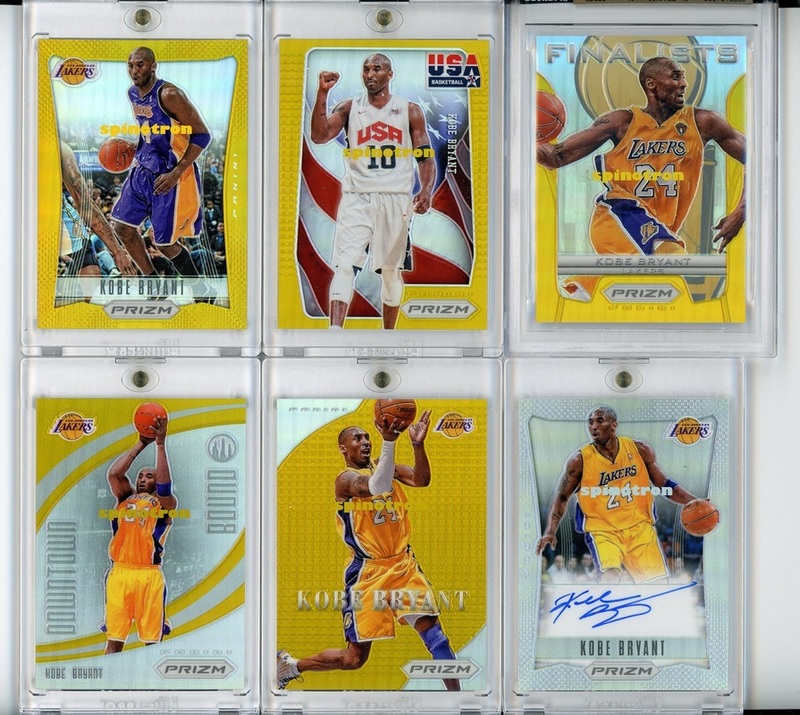 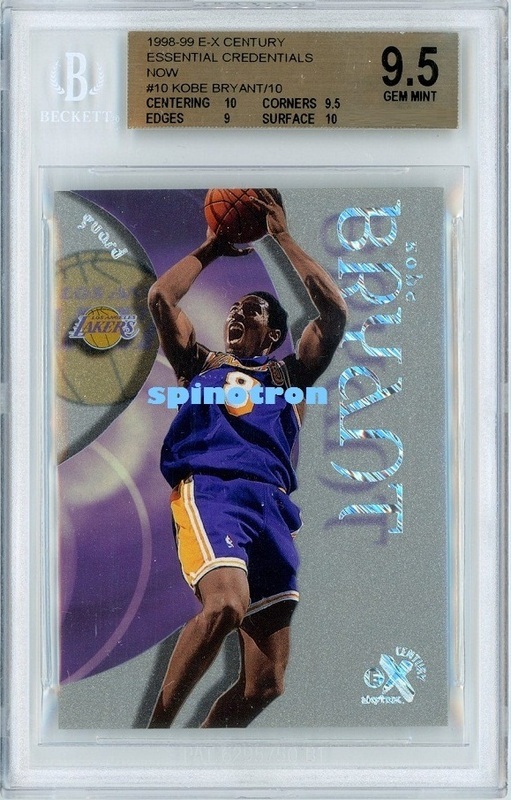 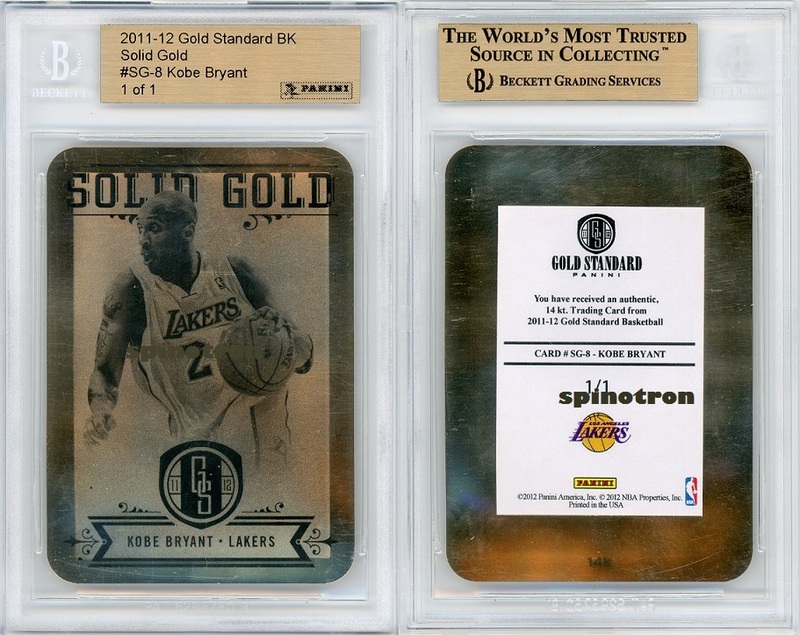 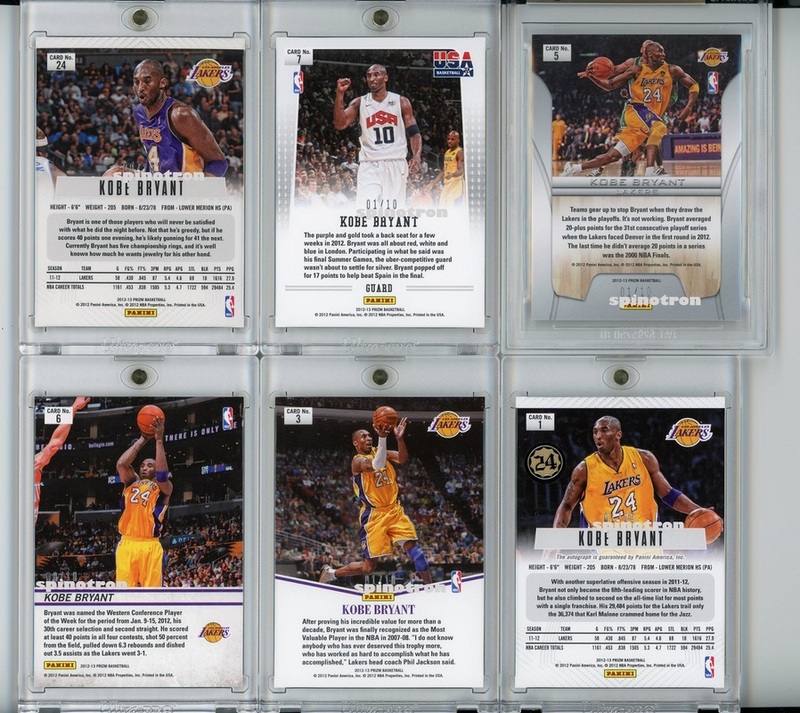 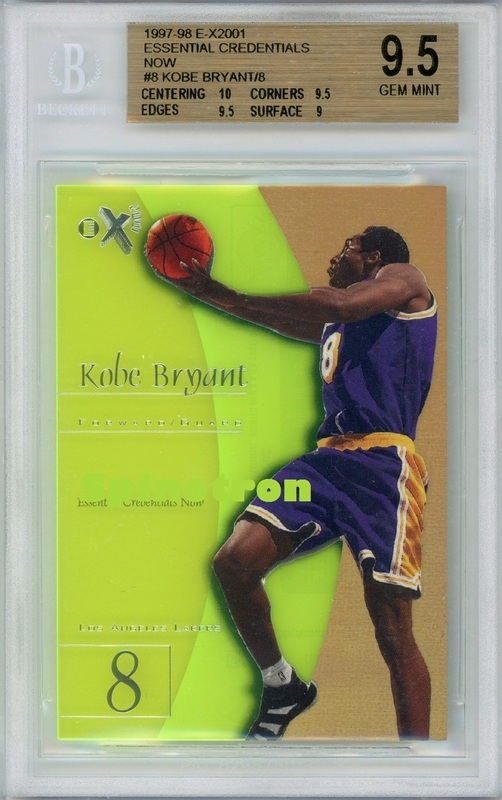 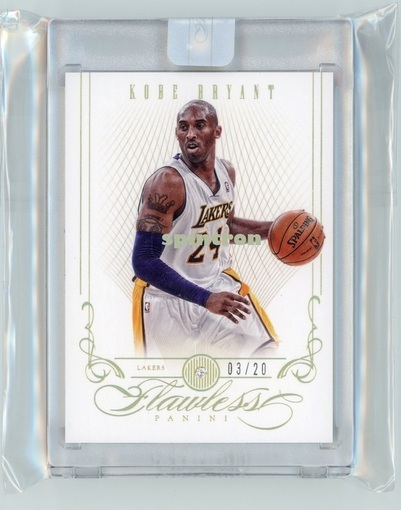 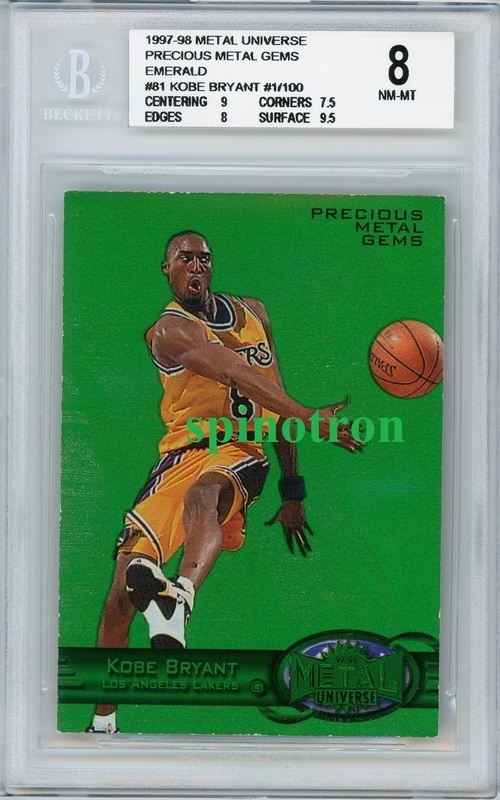 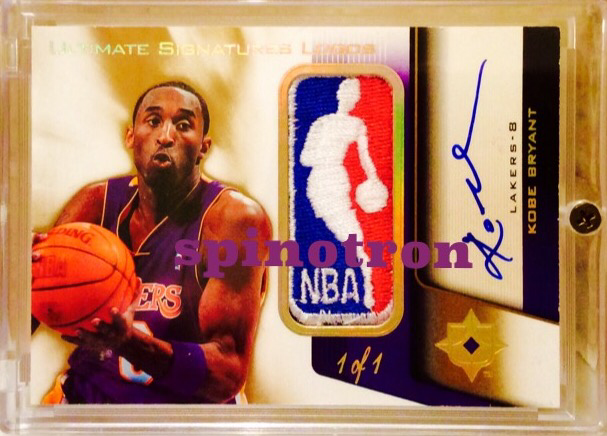 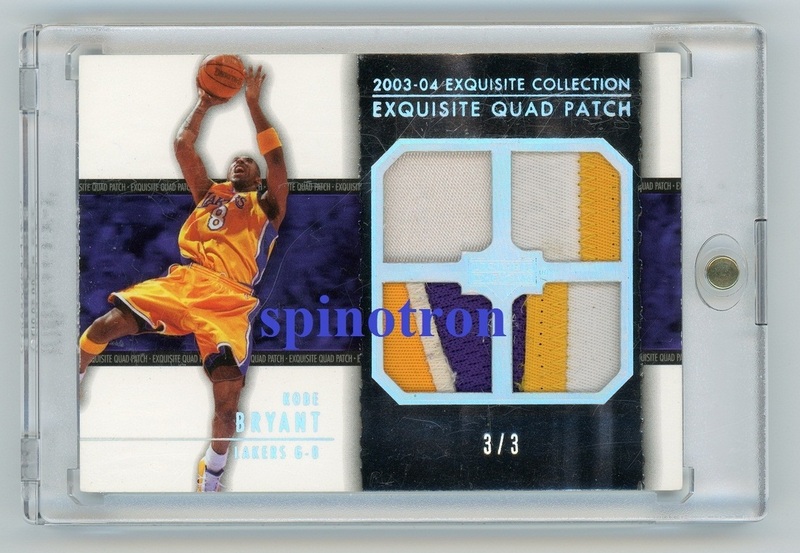 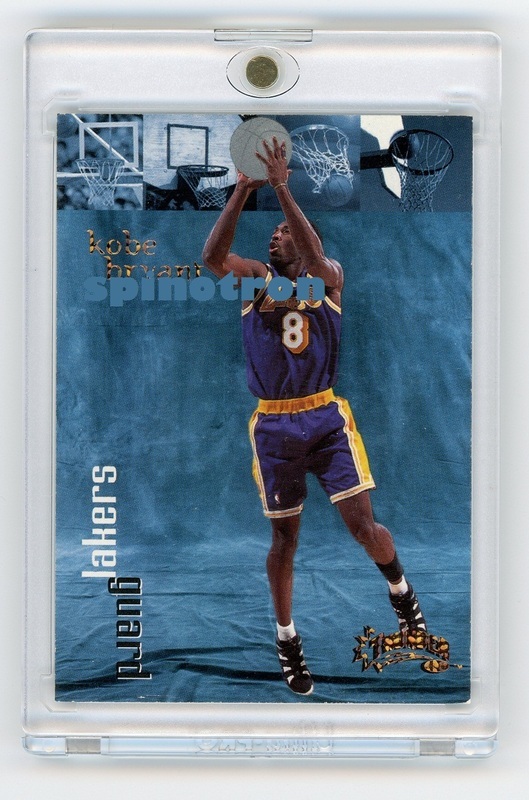 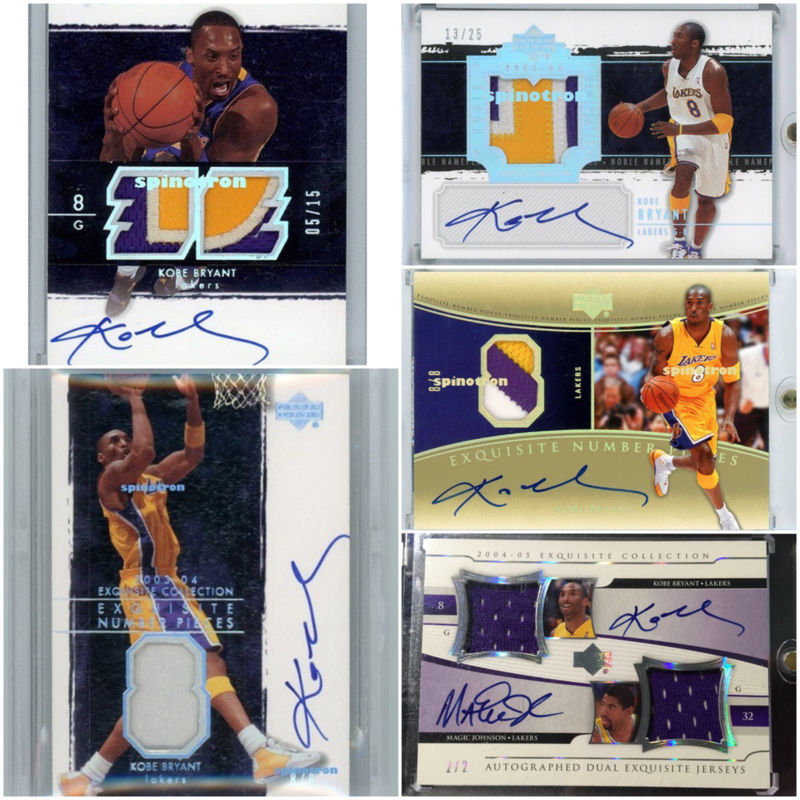 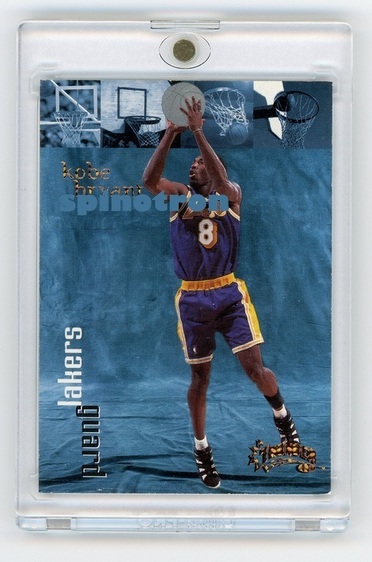 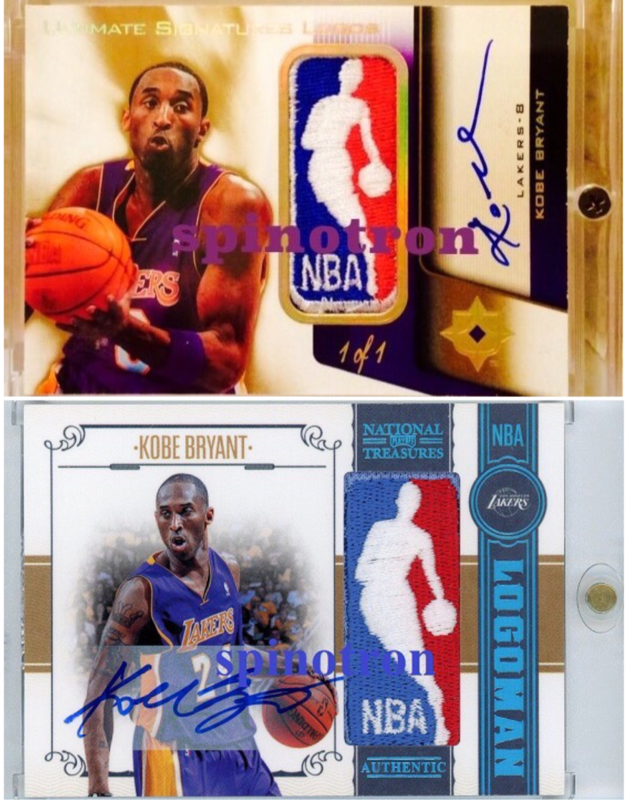 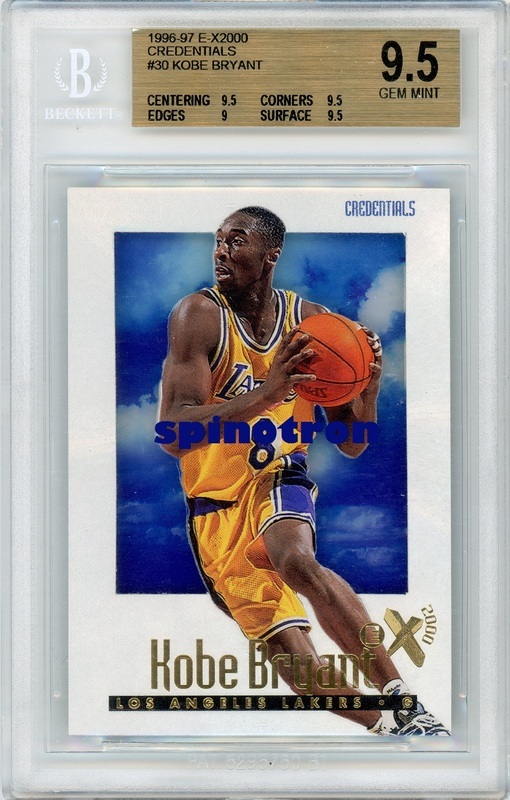 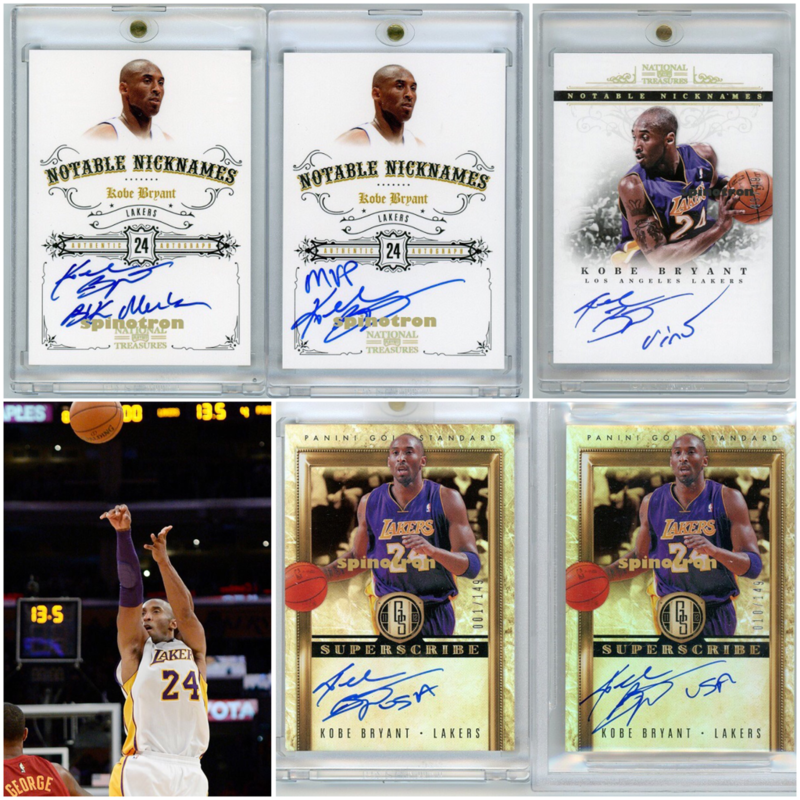 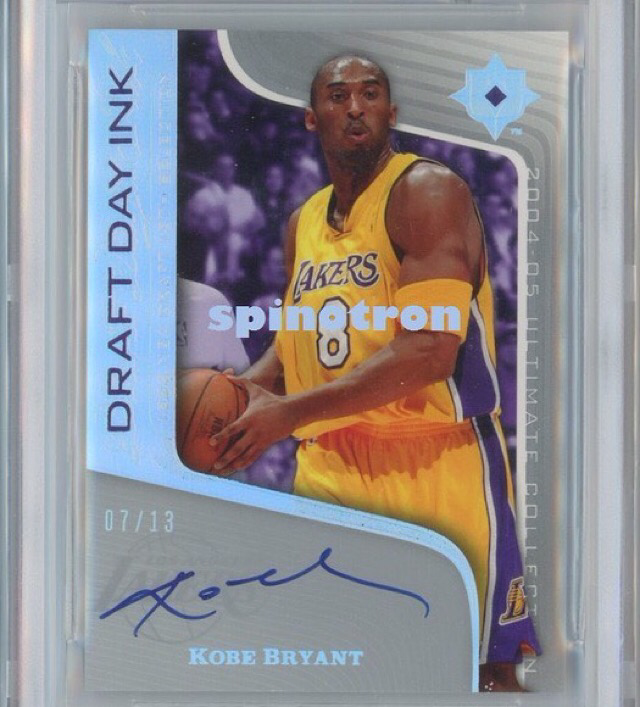 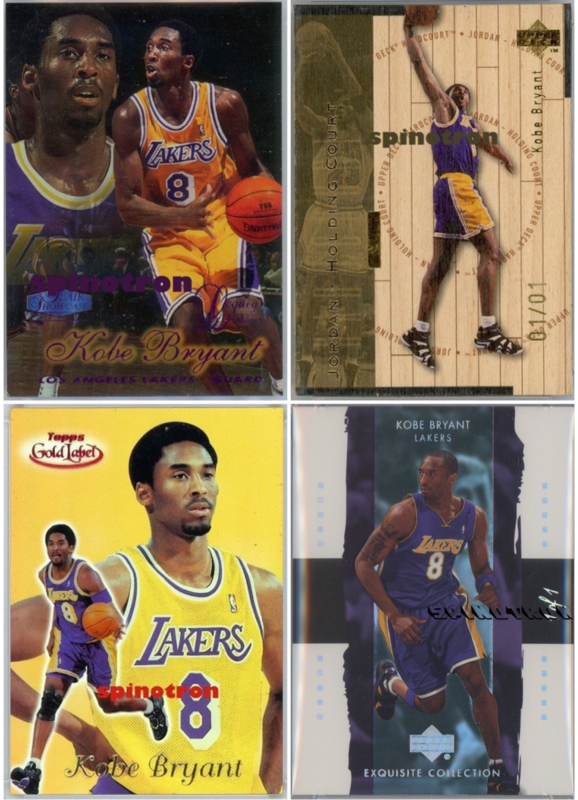 Kobe 2012-13 Panini Prizm numbered full set consisting of six cards all of which are special numbered. 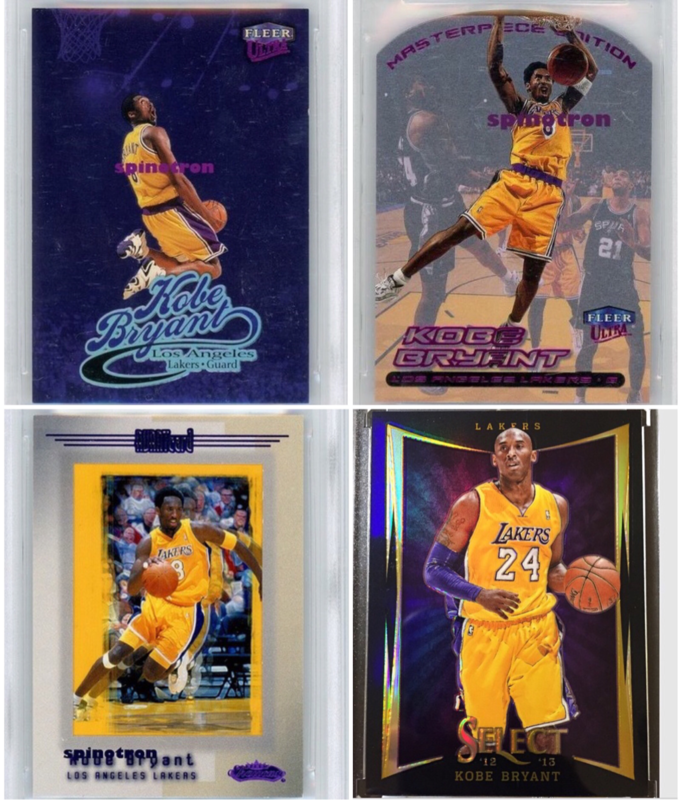 Five gold bordered cards are /10, and they are respectively Base, USA, Finalists, Downtown Bound and MVP, and auto'ed version is prizm ref auto /25. 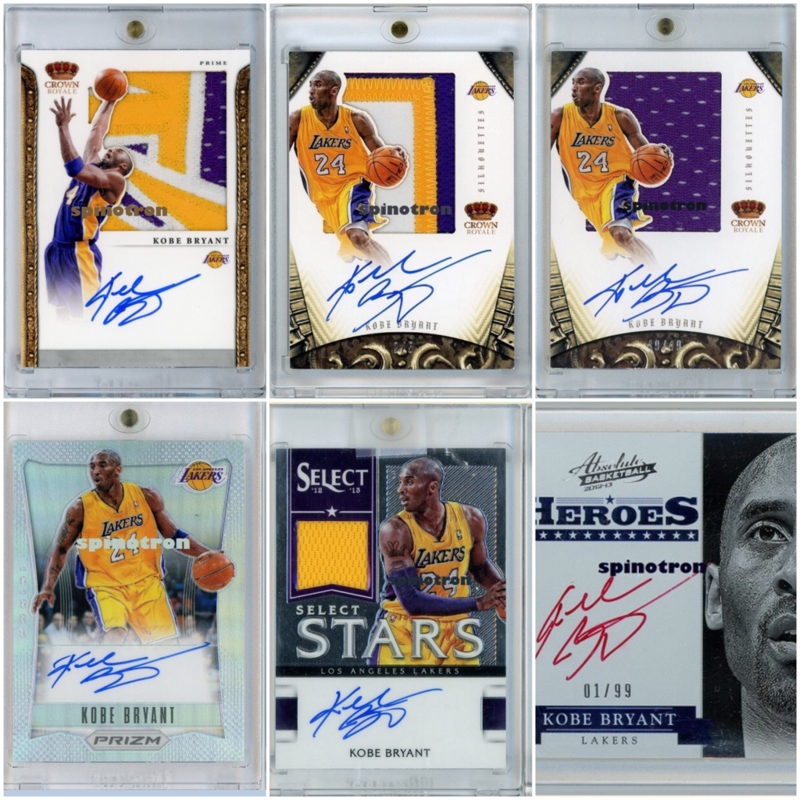 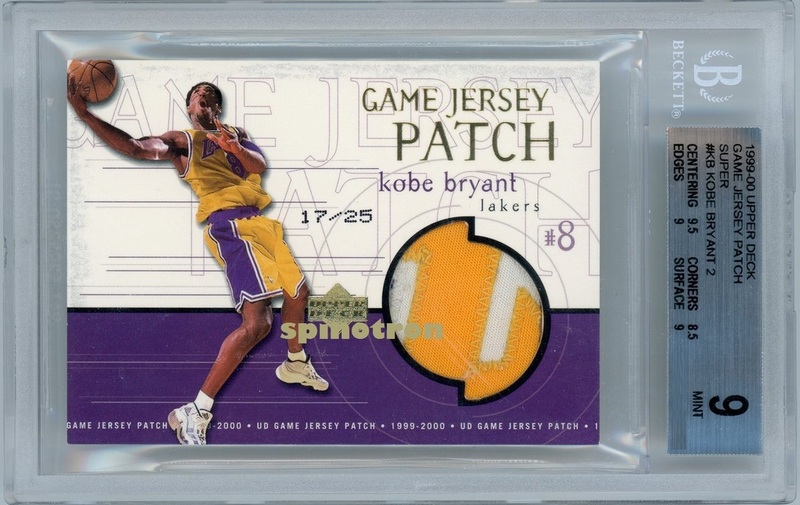 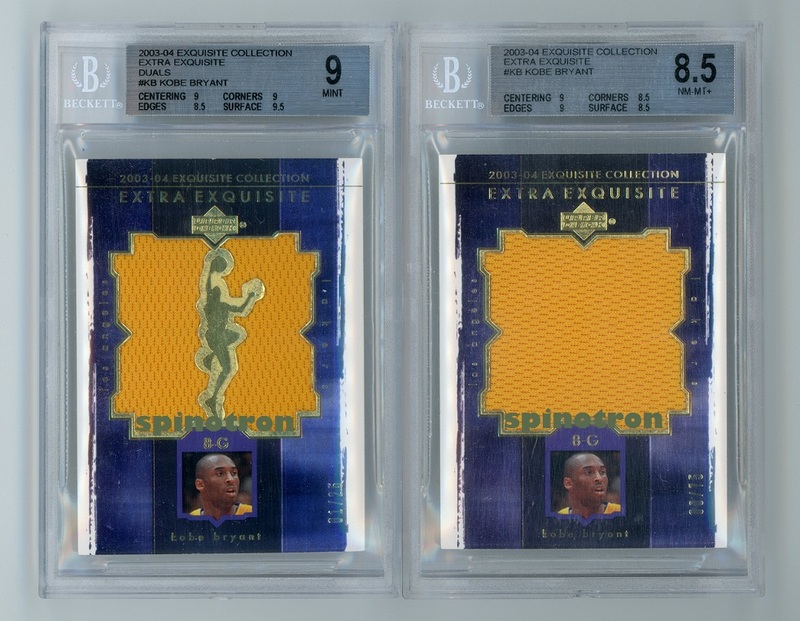 Both cards in the first column are 8/10, old Kobe jersey number, since 24/10 is clearly impossible; and all the rest are first numbered. 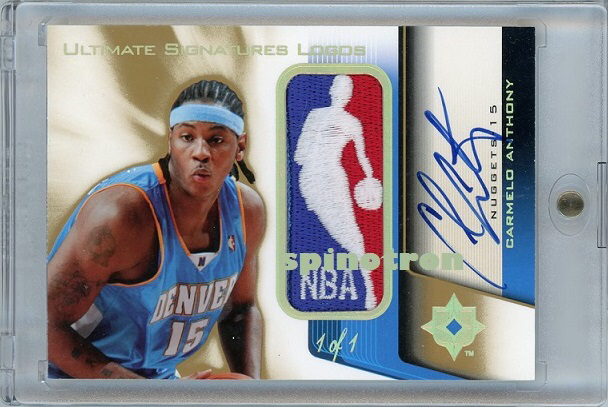 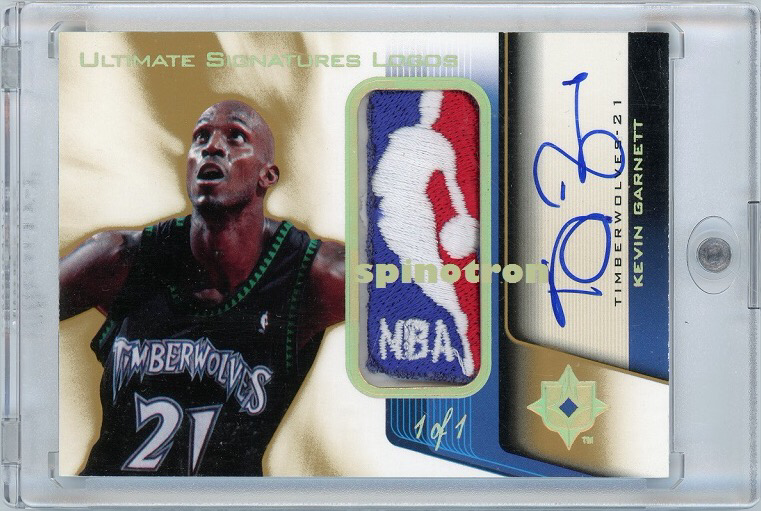 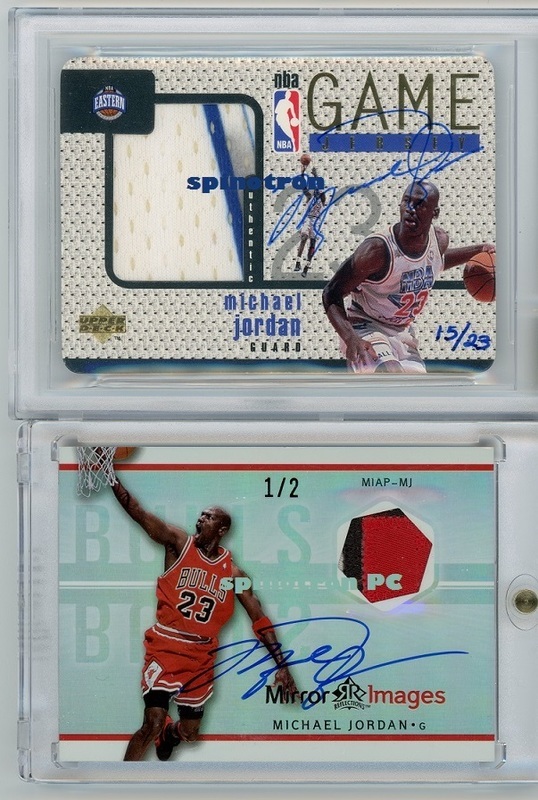 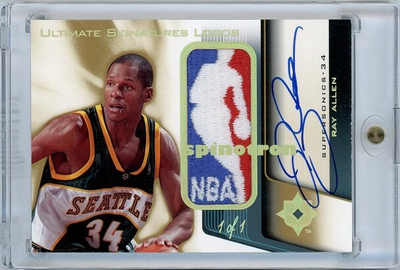 12-13 Flawless diamond base 3/20 for the 3rd all-time leading scorer. 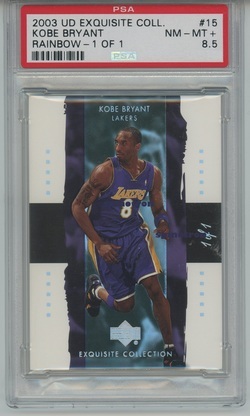 Uncirculated in the case.